We are happy to announce that our IBAN validation apps are updated. The update includes better support for tablets, new user friendly design and icons. IBAN Check is the free version of our IBAN validation apps. It provides validation for International Bank Account Number according ISO 7064 standard. 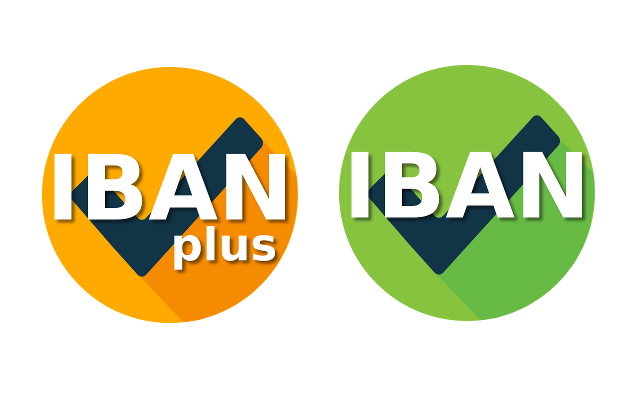 IBAN Check Plus have additional functionality for BIC (SWIFT) validation and no Ads.